Hi. 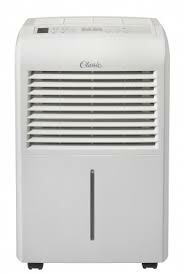 I am having problems with my Danby 3824518 dehumidifier making a banging noise. I believe it is the drum fan hitting the body of the unit. Is it possible to take it apart to tighten the drum or is there a simpler way by going through the vent in the top?